Advance notice of an event for P5 in 2019. More details to follow. 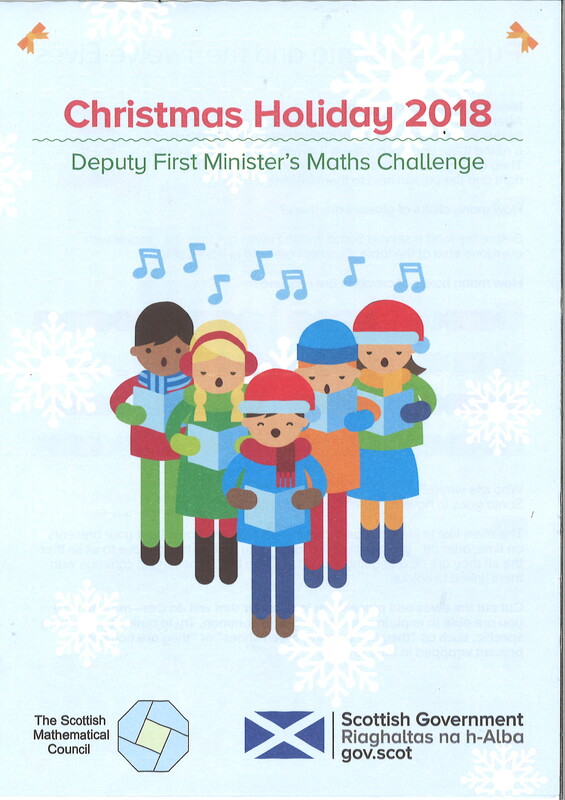 Click here for the Christmas Holiday Deputy First Minister’s Maths Challenge. Please follow the link to read the report from the Review Team. Last night we held a parent/carer information evening on Restorative Approaches. 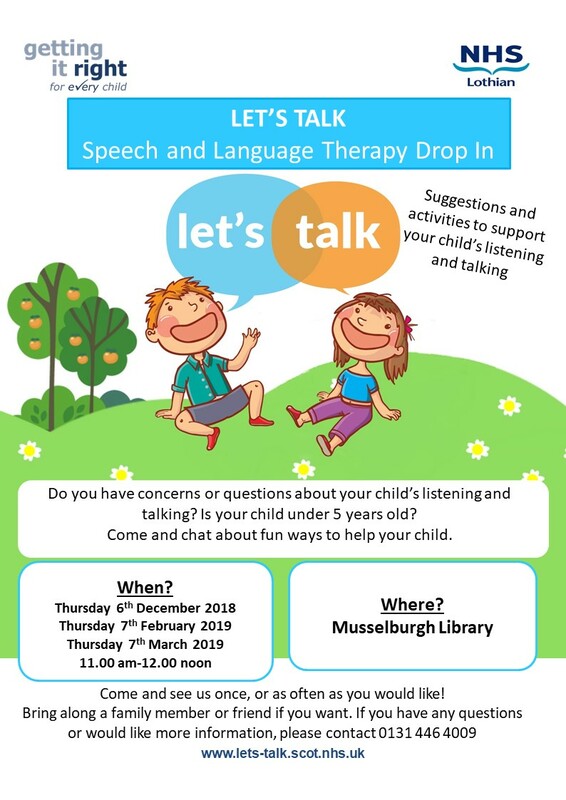 This was led by LJ Stewart, our educational psychologist and Lynne Grant, Education Support Officer, Additional Support Needs. 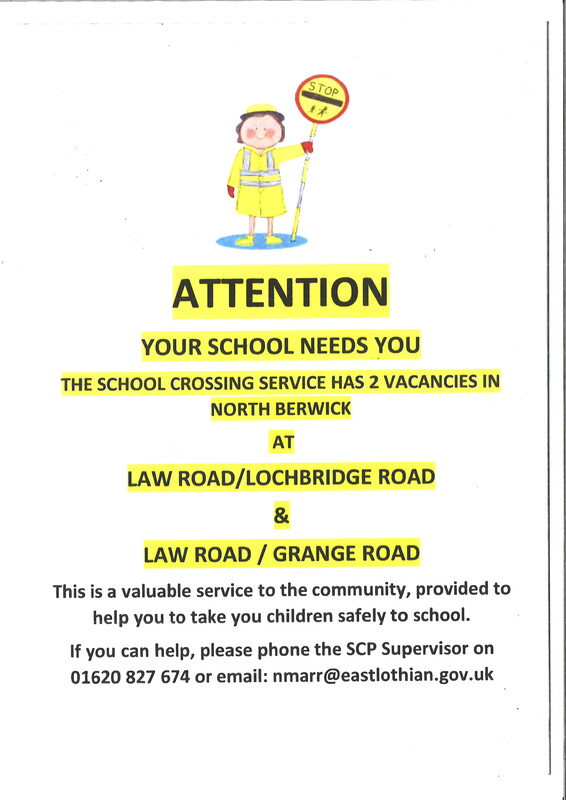 Some paper copies of the leaflet are available at the school office. Active Schools Booking Now Live.